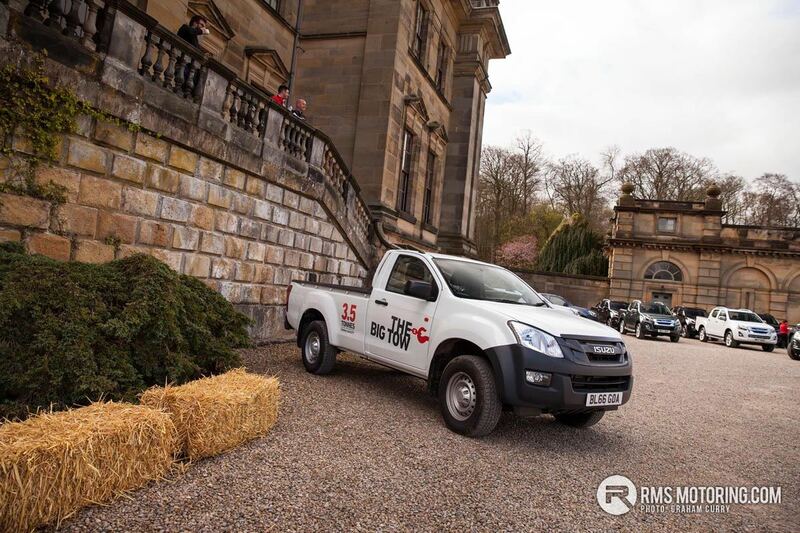 We got to experience the all new D-Max at the UK launch and first drives of the latest model, both on and off-road with a comprehensive drive on each surface as well as getting to put its towing capability to the test. 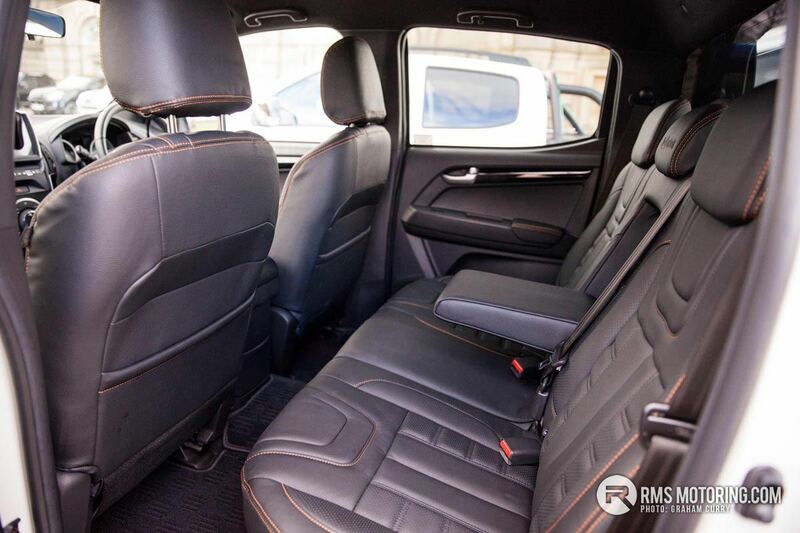 With an estimated 50,000 sales in 2017 of these commercial vehicles and the introduction of models from Renault and Mercedes, alongside long standing favorites from Mitsubishi and Toyota, the segment hasn’t been busier or as competitive in years. 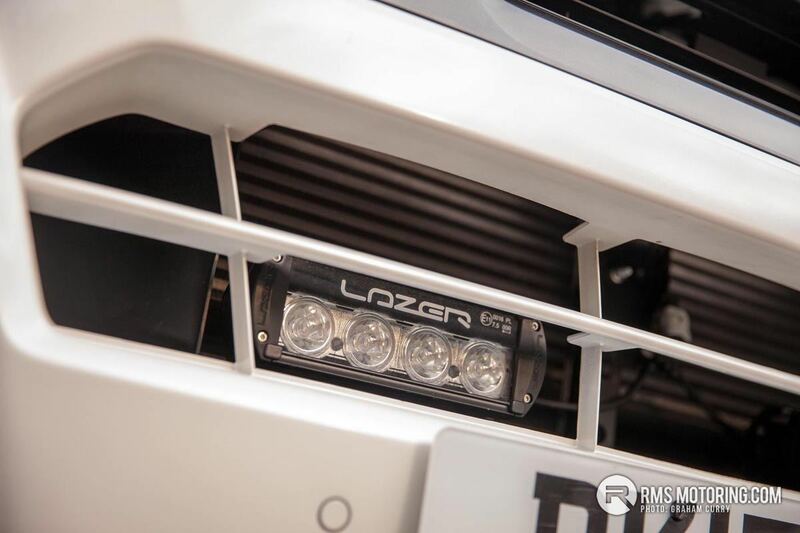 This 2017 model has been restyled and enhanced with new bumper, bonnet, grill, tailgate and wheel designs along with headlights incorporating LED daytime running lights. 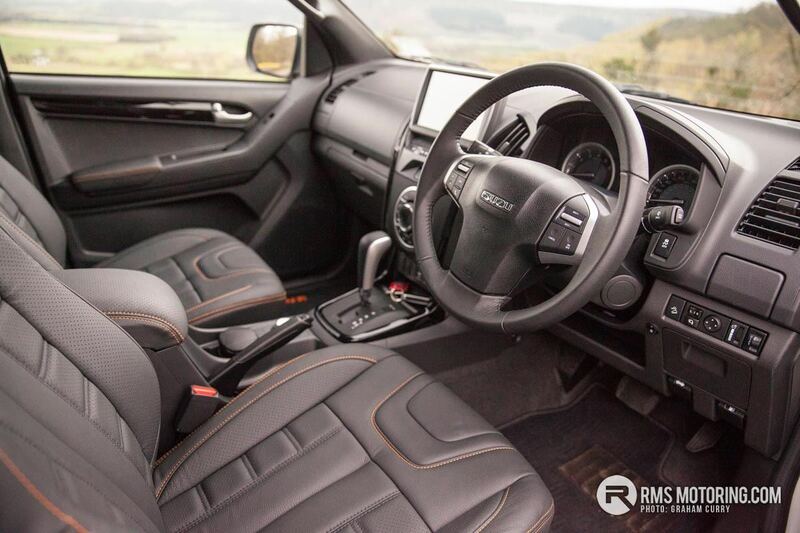 A combination that makes the all new D-Max a nice looking package, but with a good looking outgoing model it was going to be hard to ruin what Isuzu had created. 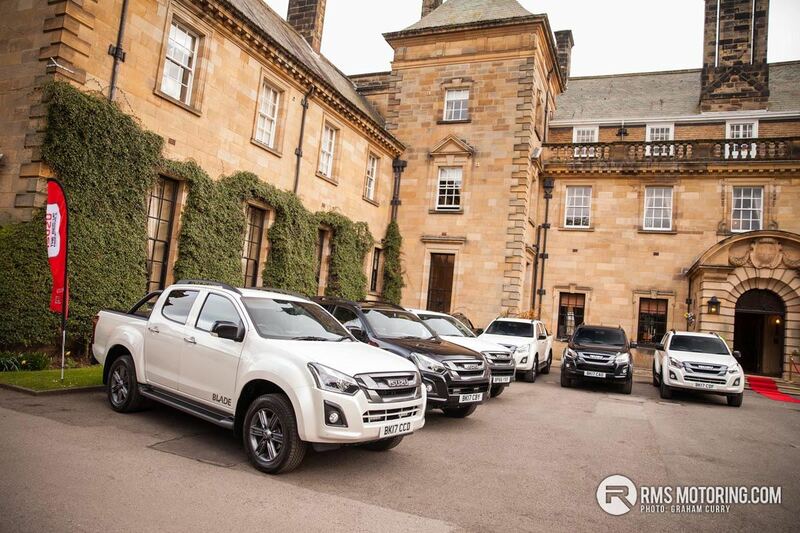 With buying incentives from Isuzu UK via the Ulster Farmers Union for the agricultural user through to a deal with the British Association for Shooting and Conservation for the lifestyle owner with LEX Autolease looking after the commercial user, there really is not better time to be buying a D-Max. 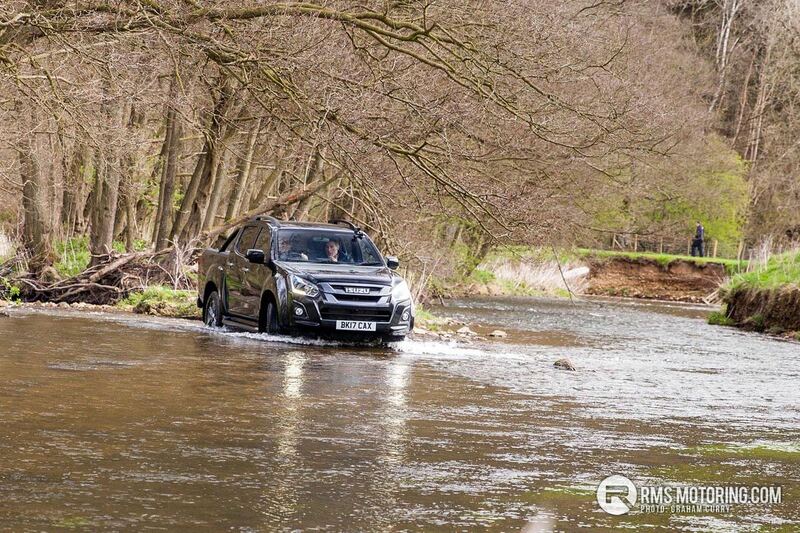 Not only has the new D-Max had a face-lift, but across the range it has become a more refined and quieter place, with equipment such as hill start assist, hill decent control, Bluetooth, electric windows and air conditioning coming as standard from the entry level. 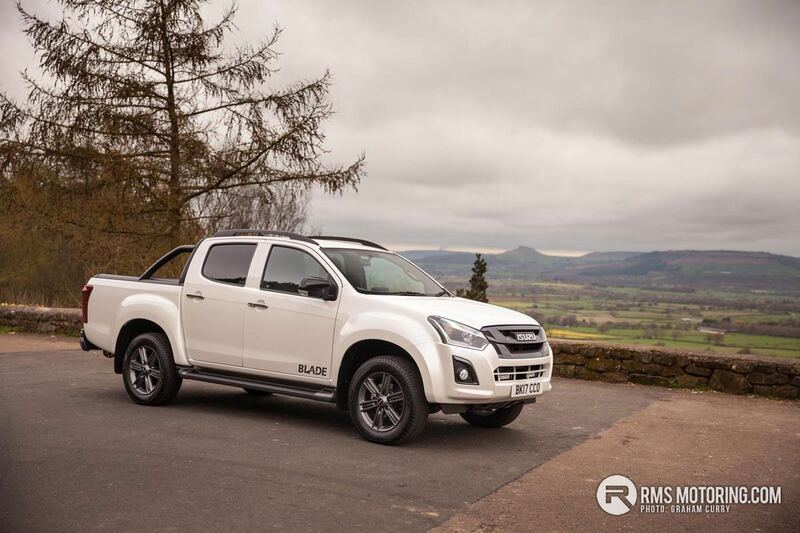 This entry level ‘Utility’ model, a sheep farmers favorite, starts from £15,749 (all pricing listed is commercial vehicle on the road and is plus vat) whilst an ‘Eiger’ double cab starts from £20,499 and adds a reverse camera, alloy wheels, colour coded bumpers and a CD player. 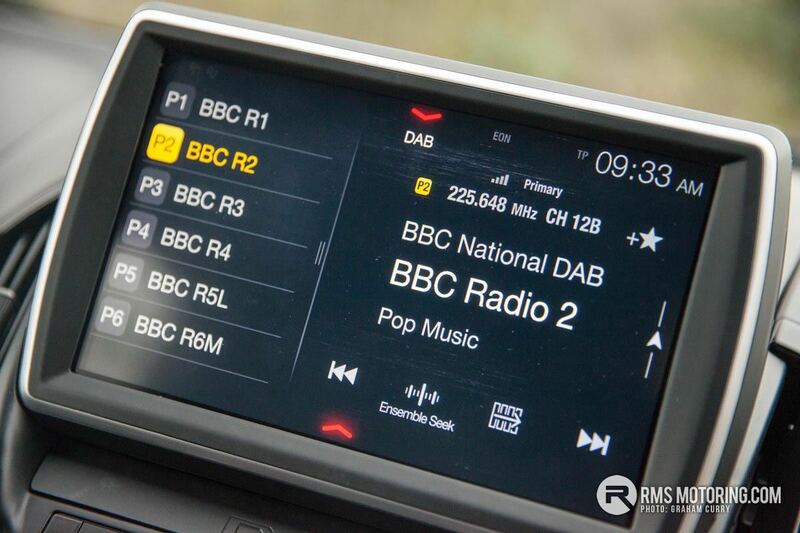 Next up and starting from £20,499 is the more popular ‘Yukon’ which sees the addition of 18” alloy wheels, side steps, load liner, cruise control and a 7” multi-function touchscreen system whilst the model to go for is the ‘Utah’ offering keyless entry, Apple Carplay & Android Auto, sat nav, DAB radio, roof bars, heated leather interior and rear parking sensors and starts from £24,149. 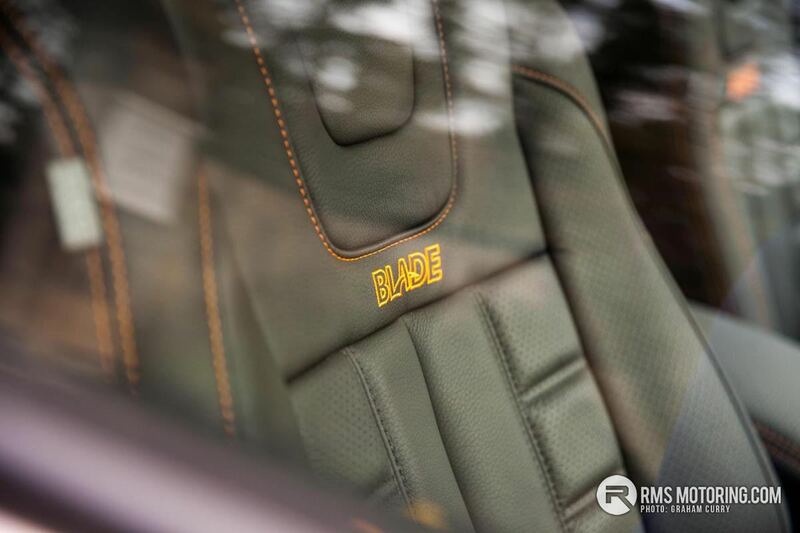 A range topping ‘Blade’ comes into the dealerships from £26,999 and will suit the lifestyle city owner who enjoys a great escape to the country adding privacy glass, 9” multi-function touchscreen system, front and rear parking sensors, puddle lamps and either a colour coded Aeroklas canopy or sports bar with roller cover. 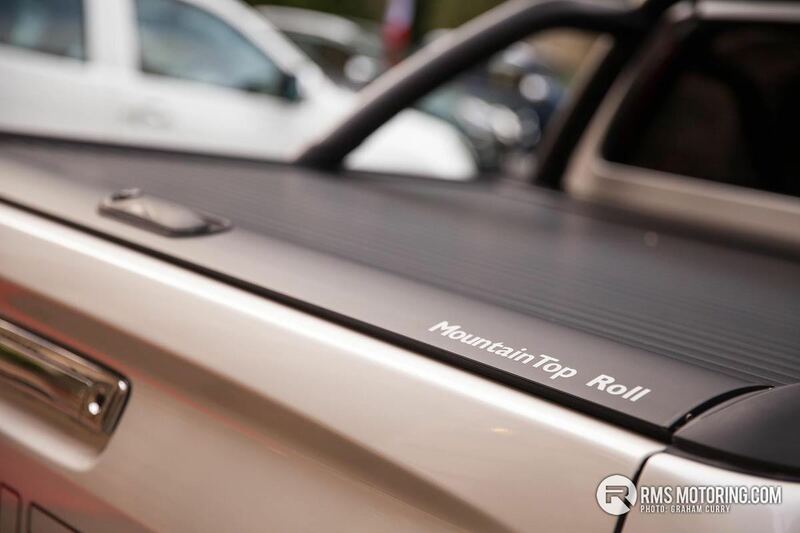 Depending on the model there are options for two or four wheel drive and I won’t even go into the varying colour options and choices available, visit your local dealer for that. 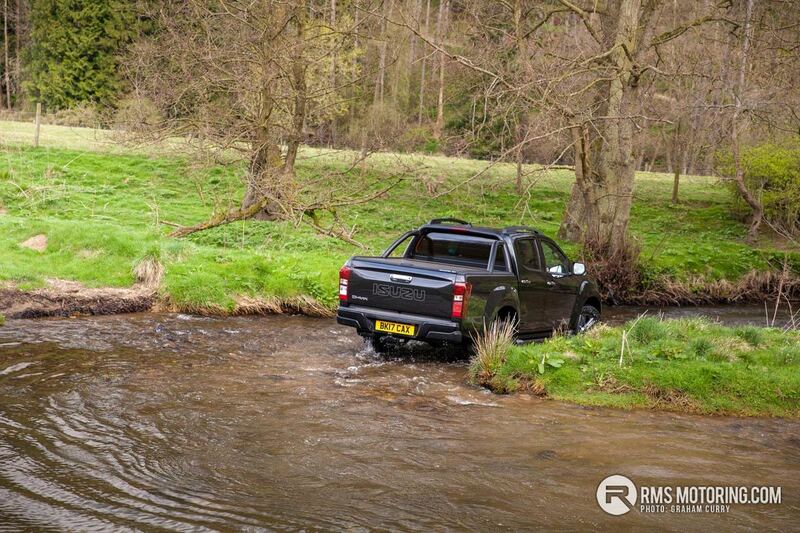 On this new D-Max there is a single engine option with the choice of a 6 speed manual gearbox or 6 speed auto ‘box. 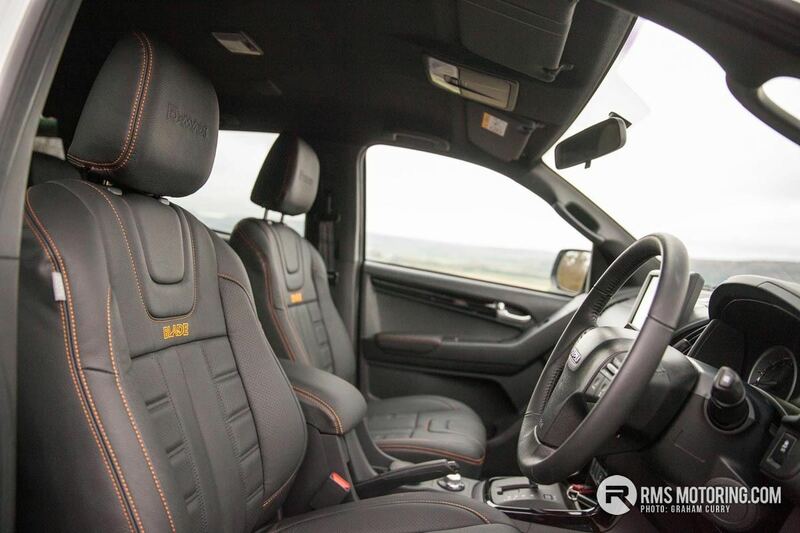 This single engine offering comes in the form of a 1.9L turbo diesel and said power-train is one major shock. 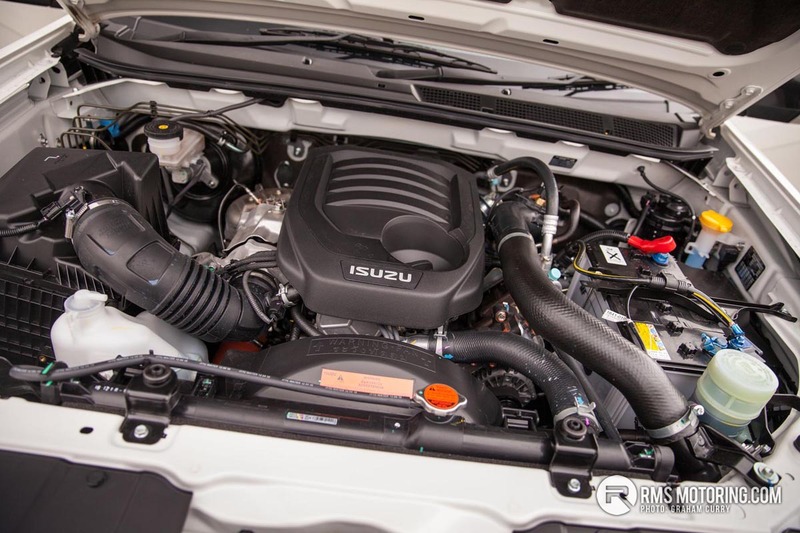 A shock in the fact that Isuzu have replaced the 2.5 L twin turbocharged diesel unit with a 1.9L variant that produces 162bhp with 266lb/ft. 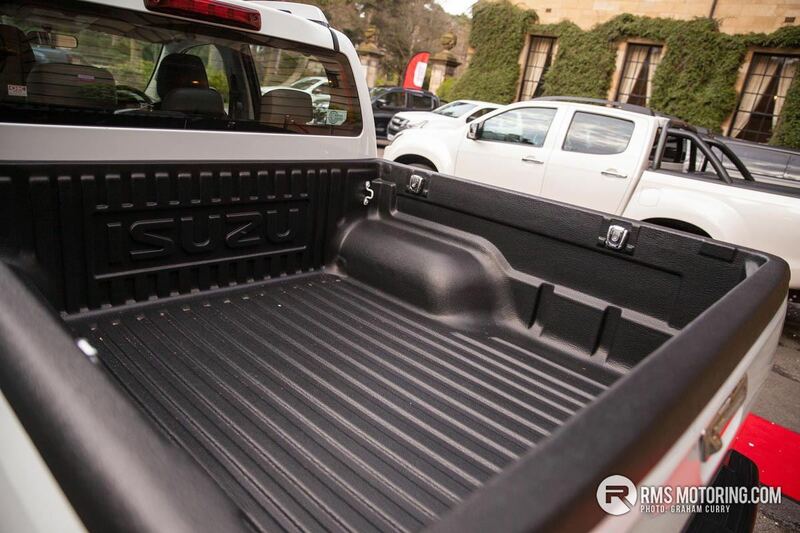 I will admit that i was skeptical of this downsize in engine, despite understanding why Isuzu have taken the choice. 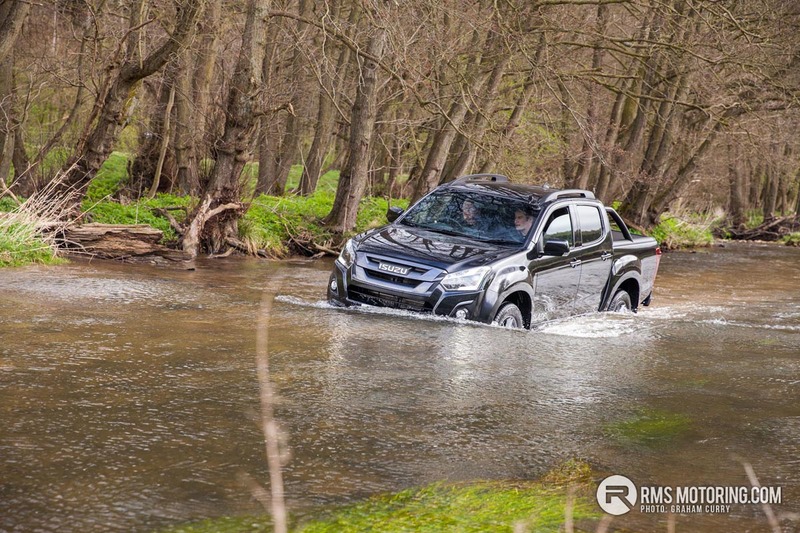 Simply put, with such an engine the new D-max will be more frugal, produce less emissions and as such offers reduced tax, yet still has the means to cope with the job in hand without the need for AdBlue. 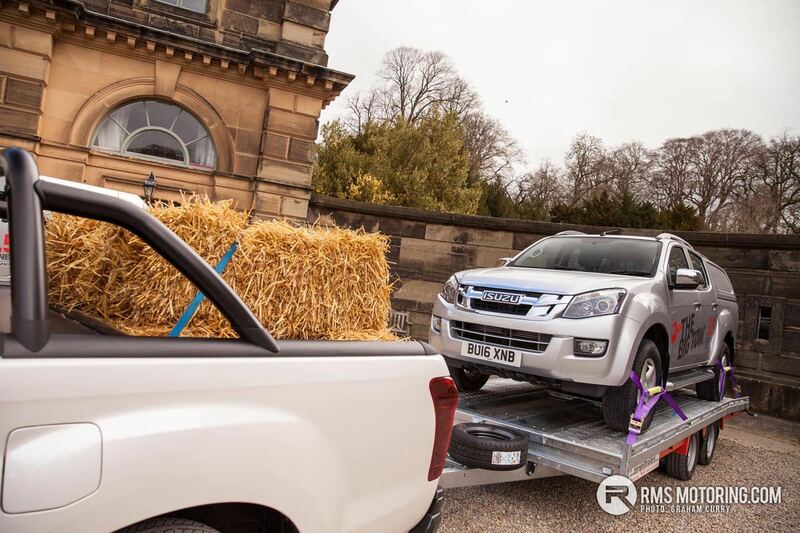 Now the job for most D-max’s is one of lugging a trailer around all day (up to 3500kg) whist having a catalogues worth of tools or machinery in the pick-up load bay or a few bales of hay for the horses on tow (up to 1000kg). 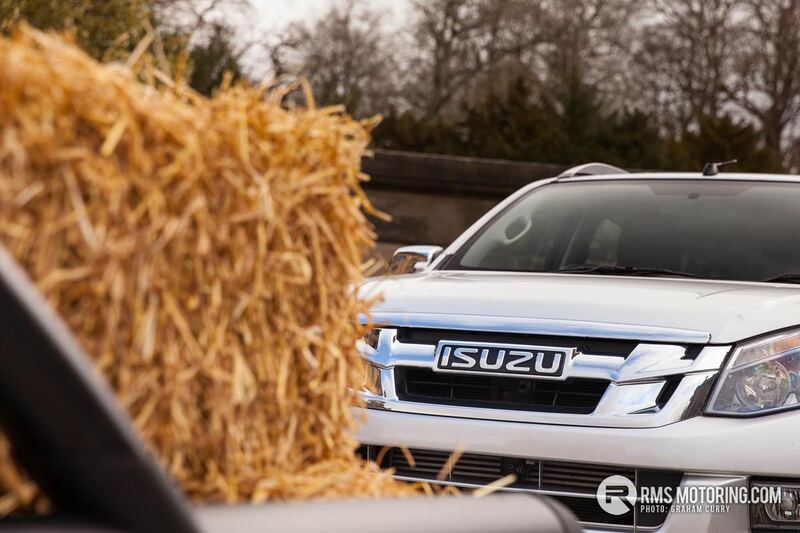 This is what the Isuzu was designed for and it performs this with comfort, ease and just enough technology on board to keep it in the minds of those buyers who maybe wanted a pick-up which was nothing but fur coat and no knickers. 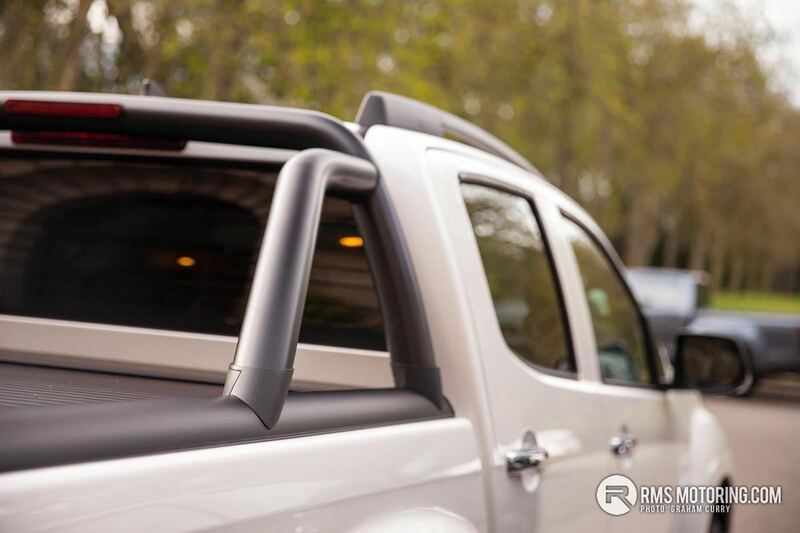 By that i mean a pick-up from a manufacturer that offers premium comfort and mass amounts of tech but doesn’t actually have the underpinnings to do the job in hand of towing big loads or venturing into rough terrain without grounding out or getting stuck. 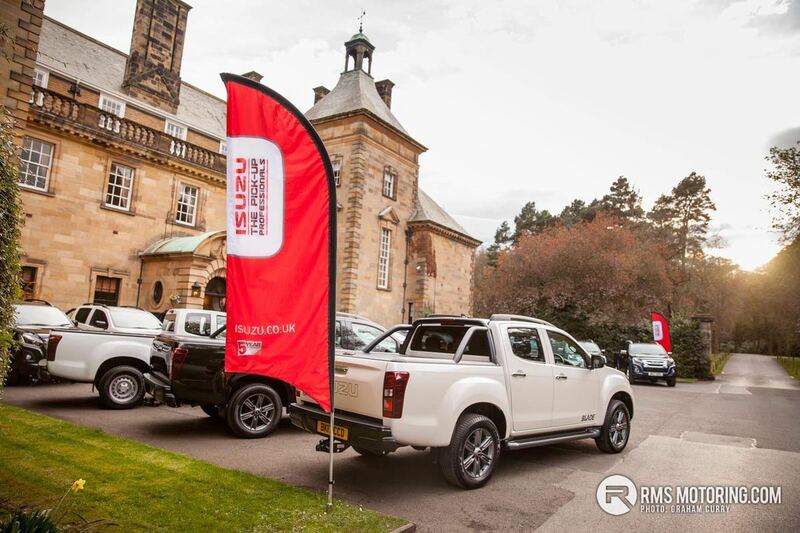 During the launch I spent around an hour driving both the manual and auto versions across the North York Moors National Park and with stunning views, great weather and fantastic meandering roads the D-Max done everything asked without issue. 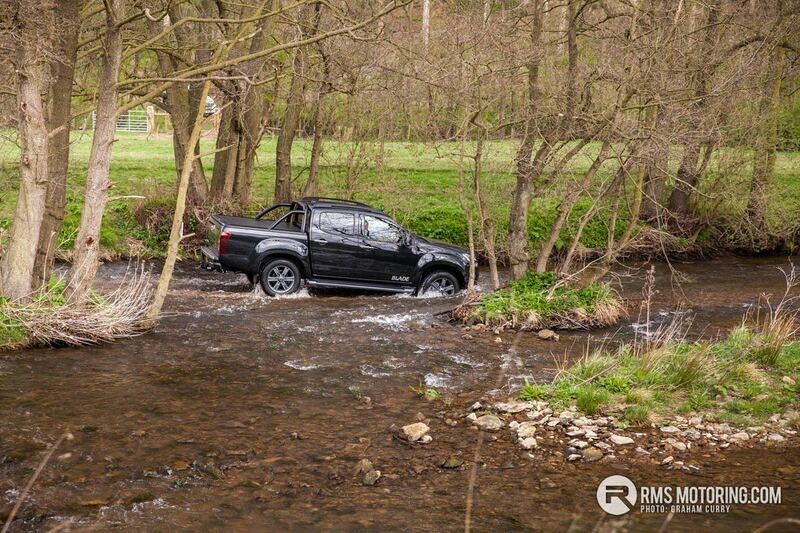 This new model is certainly a lot less agricultural feeling in its ways than the outgoing model and as such will help its appeal to a greater audience, whilst off-road the D-Max will cope with more than you can imagine. 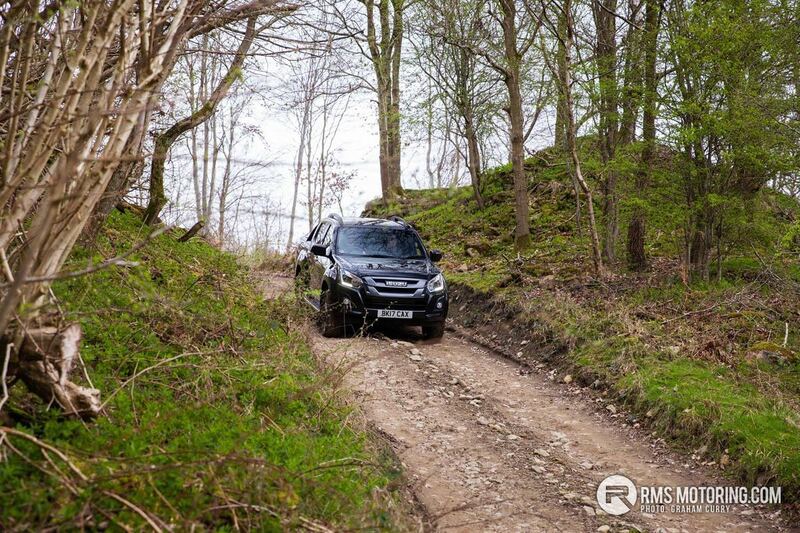 On a slightly soft-road course laid on the D-Max absorbed everything well and no incline or decline was too much for it. 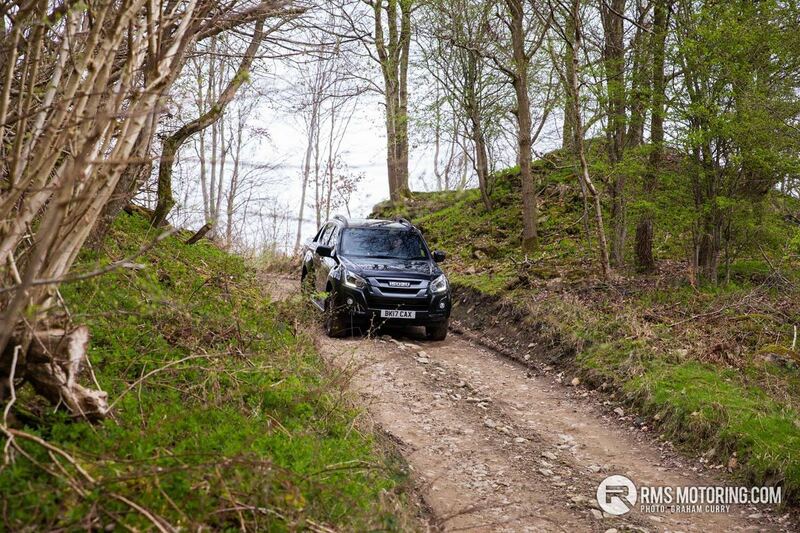 Having had the outgoing model on a very challenging off-road course I can assure you the ability is most certainly there. 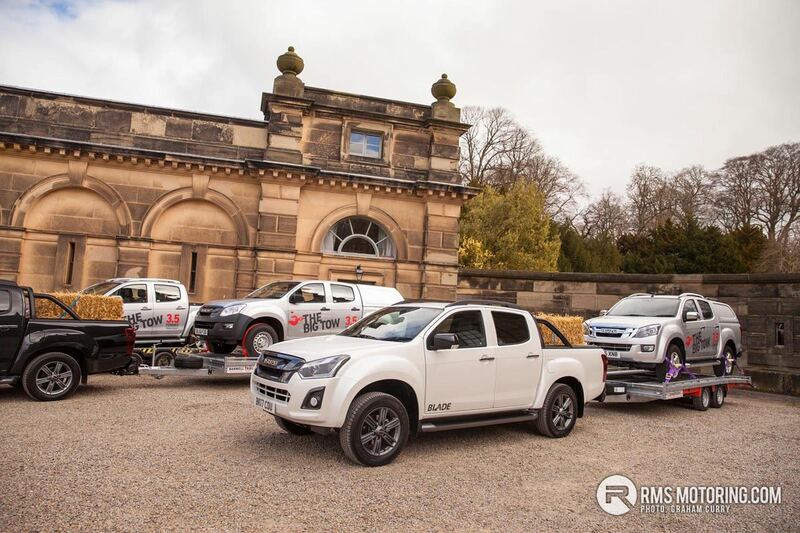 During our time in the off-road complex we had the chance to double D-Max during a drive with another D-Max on a trailer hitched to the test car. 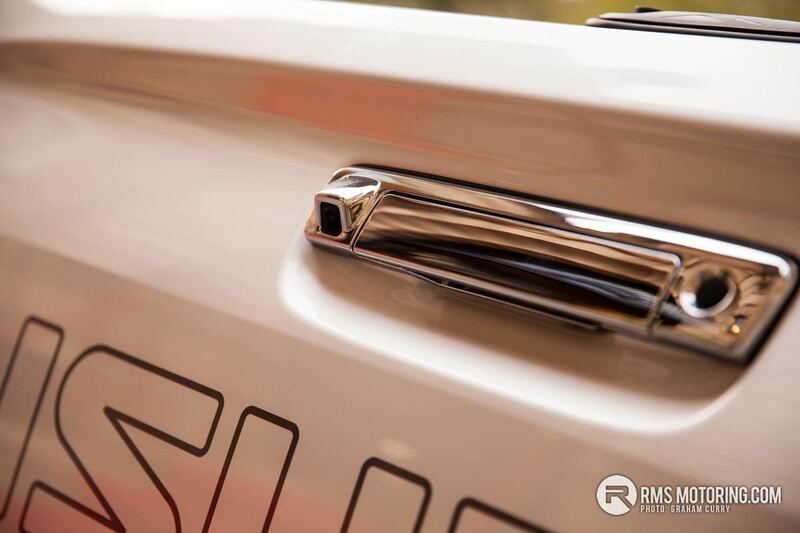 I was nervous about the capability of the 1.9 engine at this point and other than being gear sensitive due to the short ratio gearing the stability and pulling power was surprising. 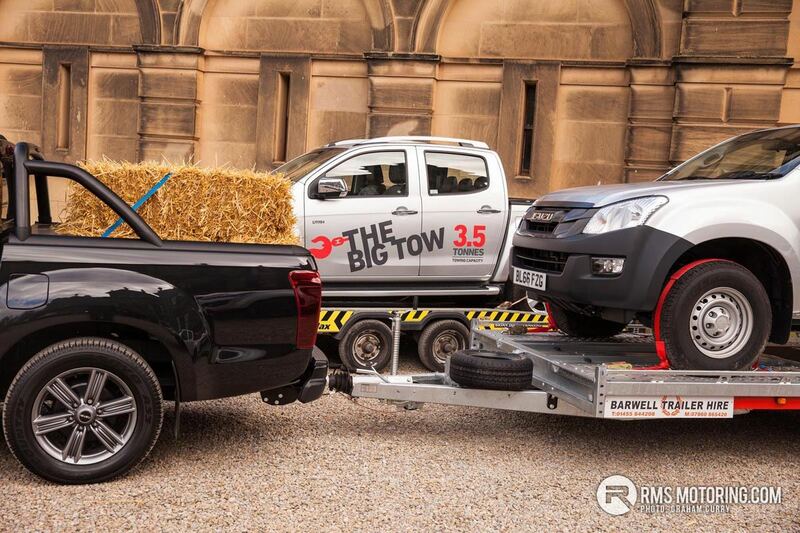 With a 5 year, 125,000 mile warranty with 5 year UK and EU roadside assistance I think this new model D-Max has reaffirmed itself within the segment and will likely continue to be the most sought after truck in NI.